The new space opens with a group show entitled, Infinitive Mutability, featuring works by Peter Buggenhout, Kimsooja and Bosco Sodi. 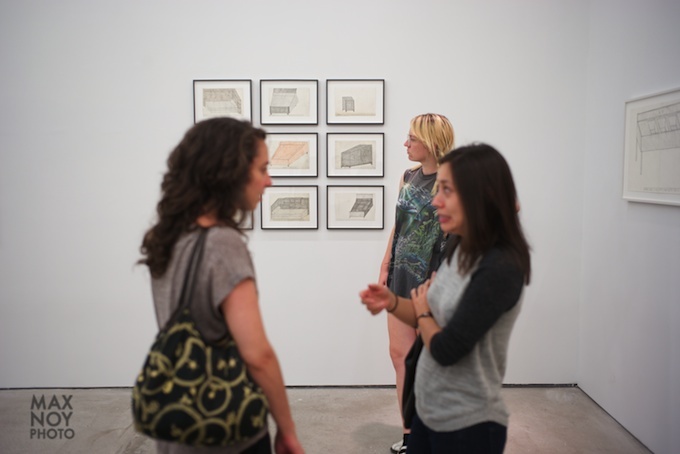 Taking its cue from Jacques Derrida’s concept of deconstruction, the exhibition aims to focus on the limitless shifts of meaning and possibility offered by any new interpretation of a text or a work of visual art. 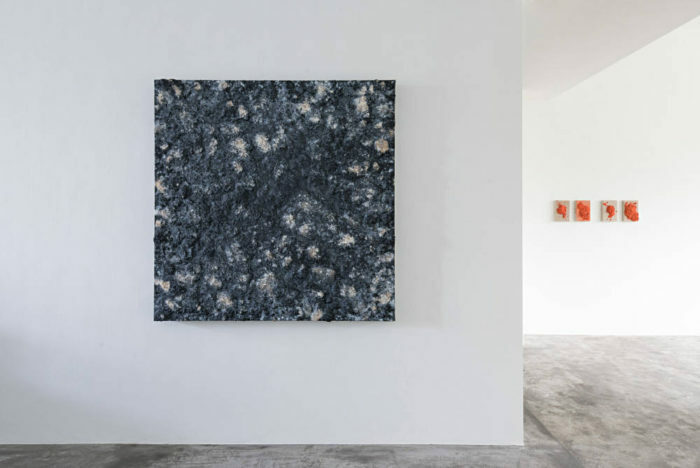 Infinitive Mutability at Axel Vervoordt Gallery (Hong Kong). 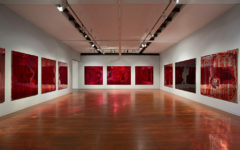 Installation view courtesy of Axel Vervoordt Gallery. 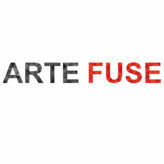 Infinitive Mutability includes one sculpture by Belgian artist Peter Buggenhout from the “On Hold” series. This quite recent series of works, clearly embodies the uncontrollable, the failure of intent and the steering and paralyzing forces of surrounding structures. All too often our goals, intentions and plans, both long term and in everyday life are disrupted, altered and influenced by what surrounds us. What we desire is very seldom what we obtain, however fruitful the outcome. 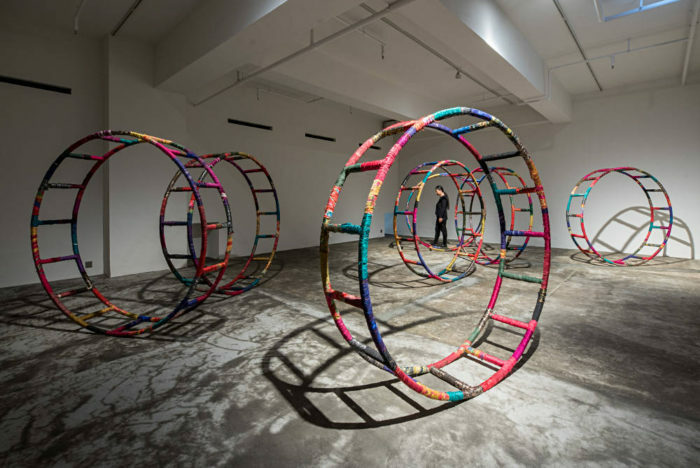 The exhibition features two early pieces by the Korean multidisciplinary conceptual artist Kimsooja. 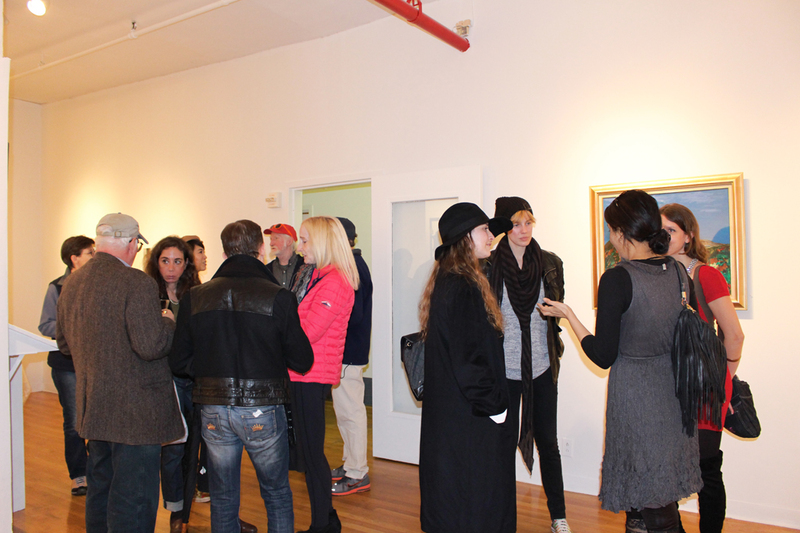 The selected works show the centrality of textile in the artist’s practice and methodology. 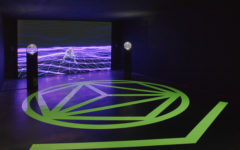 Kimsooja investigates questions relating to the human condition such as nomadism, migration, and interpersonal relationships. 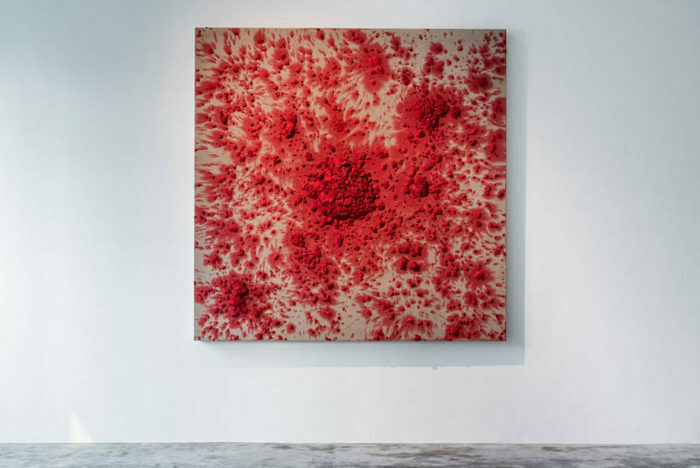 The mutability for Bosco Sodi represents the impossibility for the artist to define and control the constant alteration of the material used for his canvas. 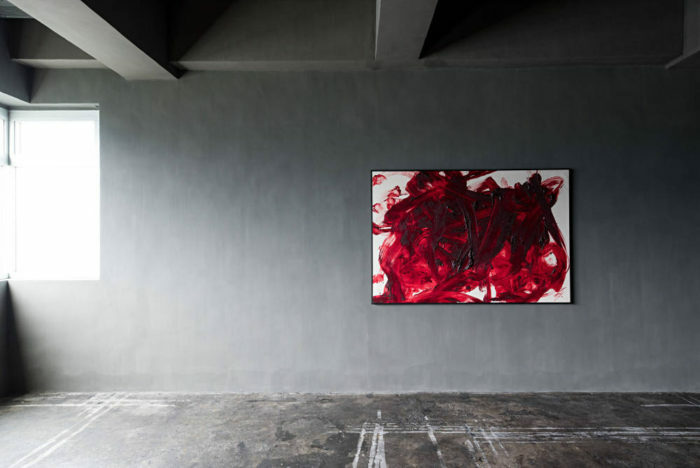 Sodi develops the depths of bare pigment, the magma that it represents when projected onto a canvas. 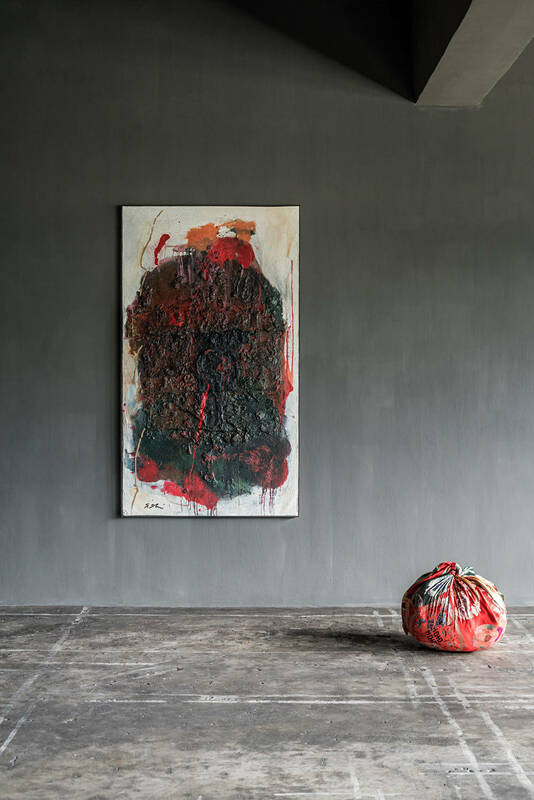 Bosco Sodi is showing a series of paintings and a sculpture trace of his “MURO” installed earlier this year in the Axel Vervoordt Gallery in Antwerp. 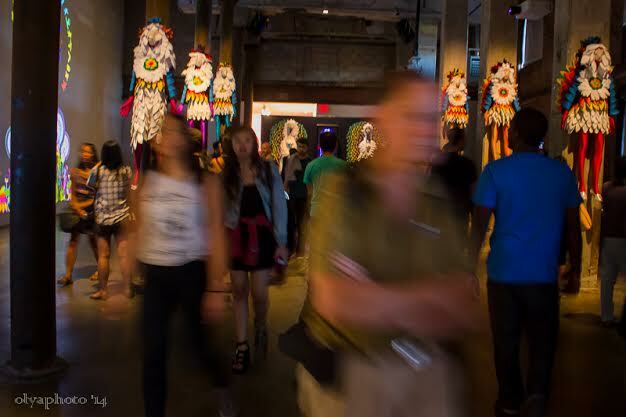 The artist considers that “a wall can never be eternal” and that all physical and cultural barriers can always be reconfigured through the community’s action and will. 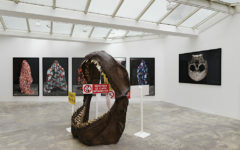 The second floor of the new gallery space is conceived as a large and convivial cabinet, called Cang Ghe where works from different artists from the Axel Vervoordt Gallery can be exhibited in a cyclical turnover. 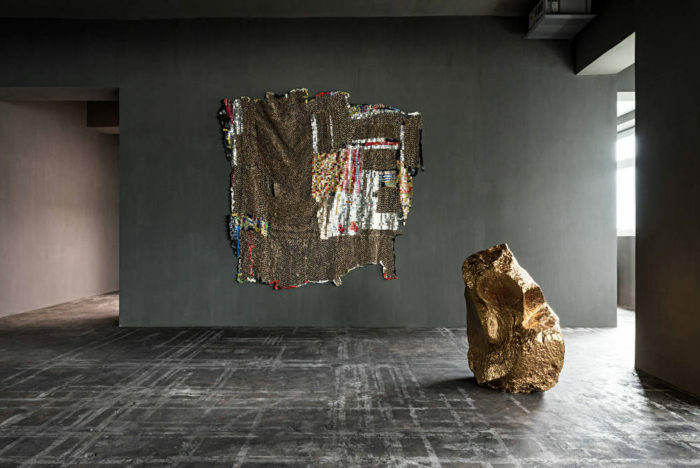 In particular, during the opening, masterworks from the Gutai and Dansaekhwa movements will be presented in dialogue with works from Zero and contemporary artists, including El Anatsui, Kazuo Shiraga, Tsuyoshi Maekawa and Shozo Shimamoto.